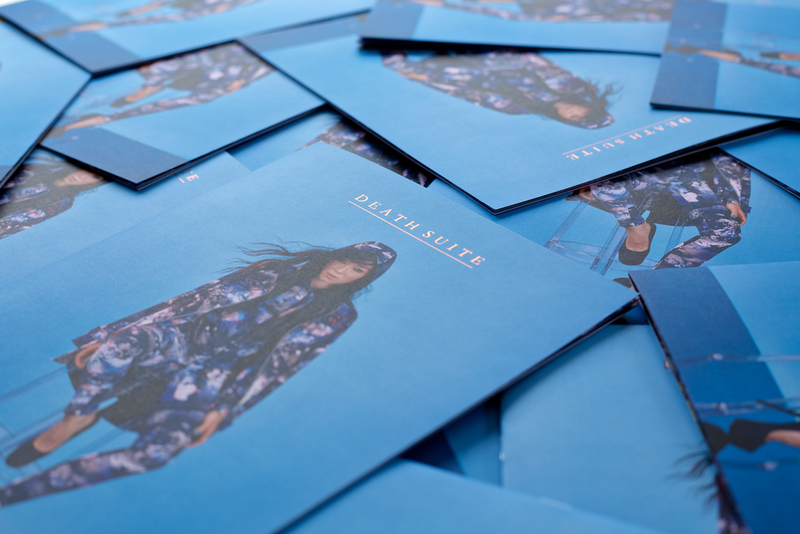 Death Suite launches its inaugural collection AW14: Dark Romance. With a unique attitude and aesthetic, Death Suite positions itself as a premium youth brand. Collaborating with creative director Benn Jae, Bison delivered an integrated campaign across print and online.